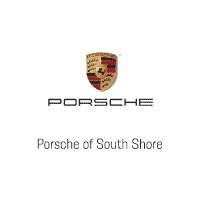 Welcome to the Porsche of Shout Shore blog. Your source of news, events, articles and reviews of your favorite Porsche models. Explore the world of Porsche from our showroom in Freeport New York. 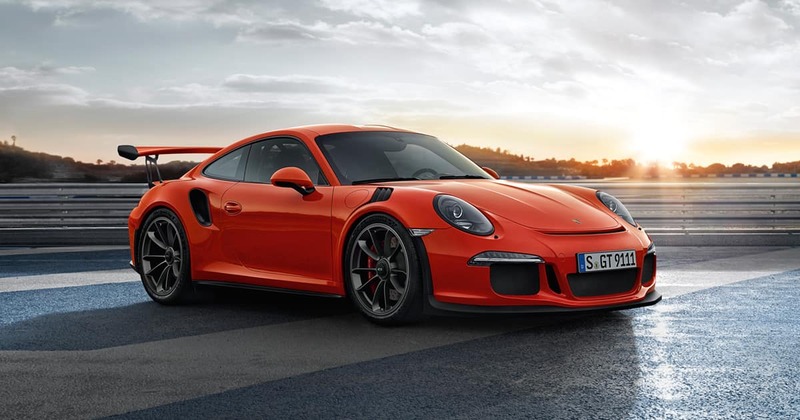 Porsche unveiled the new 911 GT3 RS on Tuesday, 6 March at the 88th International Geneva Motor Show. It produces 383 kW (520 hp) from a four-litre capacity. The sports car manufacturer from Zuffenhausen celebrates its 70th anniversary with a raft of activities. The first sports car to bear the Porsche name was registered on June 8, 1948 – the 356 “No.1” Roadster. It was on this day that the Porsche brand was born. In Germany, the celebrations begin with the “70 years of the Porsche sports car” exhibition in Berlin from March 20 through May 31 at the Volkswagen Group Forum “DRIVE”. The Porsche Museum in Stuttgart will hold its own anniversary celebrations with a comprehensive special exhibition from June 9. On the same day, Porsche invites sports car fans to its “Sports Car Together Day” at all of the company’s locations around the world. On June 16–17, the sports car manufacturer welcomes employees and enthusiasts to a public celebration in and around the Porsche Museum. The anniversary will also be celebrated at the “Festival of Speed” at Goodwood in the UK (July 12–15) as well as at the “Rennsport Reunion” in California from September 27–30. The jubilee festivities will conclude with the “Porsche Sound Night” on 13 October.